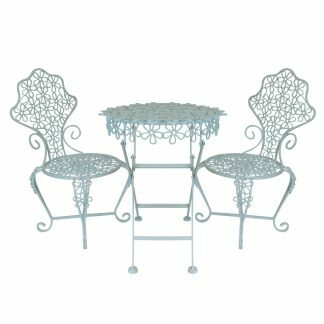 Our Range of High Quality Wholesale Tables including Cocktail Bar Tables and Trestle Tables. 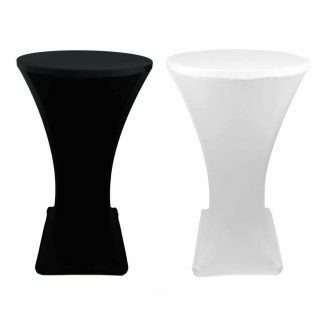 Perfect for any occasion our versatile table solutions are suitable for seating guests at any event. Trestle Tables are quickly and easily transformed with the use of our Spandex Trestle Table Covers. 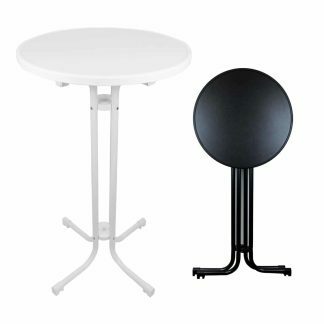 Unique Fold flat Bar Tables available in different sizes.